The stage is set! Lights shining. Smoke machine steaming, hearts are racing and blood is pumping. As the curtains unveil and the electrifying music fills the air, our Magic Men appear and take the stage in what only promises to be an unforgettable evening ahead. 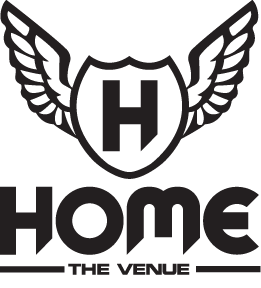 Come watch the ultimate male revue shows at the hottest venue HOME in Sydney.